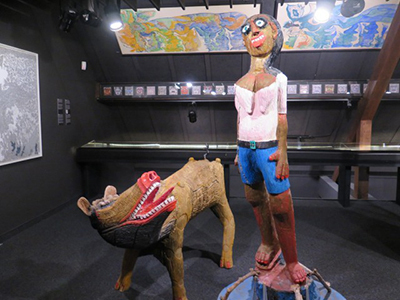 On the occasion of the fortieth anniversary of Collection de l'Art brut in Lausanne, the most respectable museum of Art Brut, the exhibition of paintings, sculptures and drawings opened on 5 March. 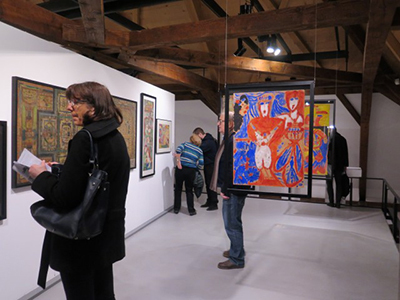 The exhibition of works from famous collection of Jean Dubuffet was opened by Michel Thévoz in the presence of outstanding experts, Roger Cardinal, John Maizels (the Editor of RawVision), Mario del Curto(the author of numerous films on the so-called outsiders, photographer), BastienGenoux, director, and respectable artists such as Guy Brunet, Pascal Verbena, Christine Sefolosha, numerous colleagues from museums of art brut and outsider art worldwide, collectors and raw art admirers. 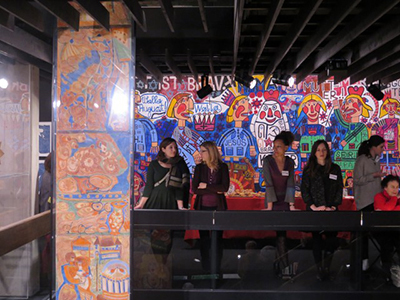 This was a nice occasion for this precious temple of art brut (with famous collection of Jean Dubuffet at its foundation, completed with works from new authors worldwide after decades of laborious work, and donated to the museum in Lausanne) to open its treasury to the pleasure of numerous visitors, who were patiently queuing to enter. 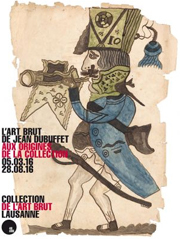 More than 300 artworks of world classics, mostly from Jean Dubuffet’s legacy (the oldest being done at the end of the nineteenth and the beginning of the twentieth centuries) included the works of our artists Vojislav Jakić and Milan Stanisavljević. The exhibition will be open for six months. 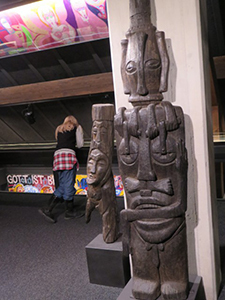 MNMA and Collection de l Art brut have been exchanging projects for a few decades. The next joint project is a great retrospective exhibition of drawings of Vojislav Jakić in Lausanne and Belgrade.